Valena has enjoyed being in ministry at FPC since 2000. She loves Jesus and desires to create spaces and experiences where people can encounter his grace and love. 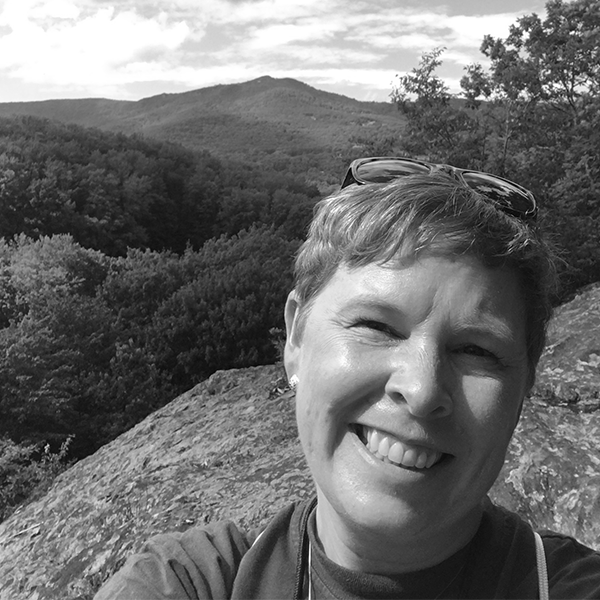 A graduate of Converse College in South Carolina, Valena earned a MDiv and MA from Union Presbyterian Seminary in Richmond, VA and also has a Certificate in Spiritual Direction. Hunter has been serving in children’s ministry at FPC since 2011. Prior to that, she worked as a FPC preschool teacher, a stay at home mom, and a public school art teacher. Hunter earned a bachelors degree in both Art History and Studio Art from Mary Baldwin College in 1998 and then received a post-graduate degree from Virginia Commonwealth University in Art Education in 2000. Raised in Norfolk and a graduate of Norfolk Christian Schools, Hunter was thrilled to settle down just doors away from her parents and childhood home! Blessed with a sweet 11 year old daughter and a patient husband, Ian, who works as a civil engineer/project manager at Clark Nexsen, Hunter is thankful for God’s abundant blessings. Serving in children’s ministry provides Hunter with an opportunity to serve God’s beautiful children and help them create a strong foundation of faith. Jordan is the Director of Youth and Young Adult Ministries here at FPC. He came to FPC in early 2014 through the internship program in the Northminster House. He has a Bachelors Degree in Christian Ministry at Regent University in Virginia Beach. Jordan is originally from southeastern North Carolina and is a diehard UNC fan. He is passionate about outreach, the church, and students. In his downtime he loves to play, watch, and talk anything sports and is always looking for a good burger. Kacey Bunting has been a warm and wonderful member of our congregation for two years, and we are now thrilled to welcome her to our staff as our Evangelism Director! Born and raised in Hampton Roads, Kacey is an alumna of ODU, with a B.S. in Political Science under her belt and a second degree in Psychology nearly completed as well! She is passionate about social and environmental justice, peace-building, and empowering communities through sustainable growth and revitalization efforts. Here at FPC, she contributes her time and talents to our Celebrate Recovery and Refugee Resettlement ministries where she radiates the love of Christ with boundless energy and enthusiasm. Her hobbies include gardening, dancing, reading, biking, and traveling. She loves talking to and encouraging people, and is very excited to continue helping to build God’s Kingdom as part of our FPC team. Robin has been a member of FPC for more than three decades serving as an elder, a deacon and a Stephen Minister. He became Parish Visitor three days following his retirement from LifeNet Health where he worked for more than 17 years supporting bereaved families of organ and tissue donors. A graduate of West Virginia University, he recently completed the Commissioned Ruling Elder academic course work through Dubuque Theological Seminary. 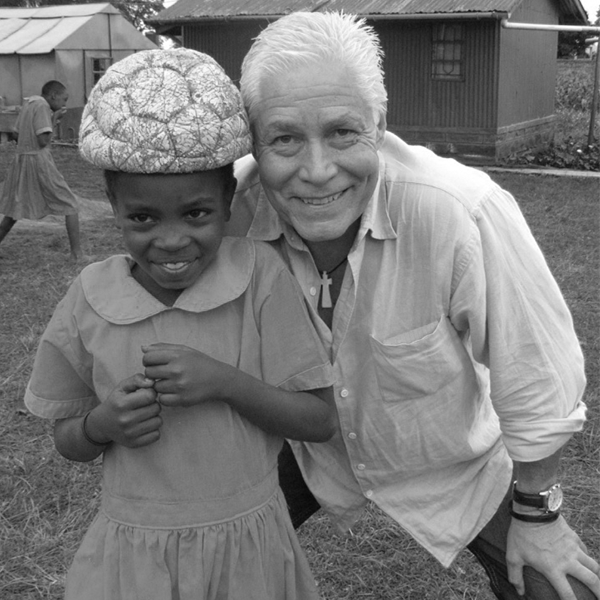 Robin’s interest in compassionate spiritual care-giving has influenced his desire to help strengthen connections between hurting people and the church. Stephen is our exceptionally talented organist here at First Presbyterian Church. Additionally, he oversees the entire music ministry of the church as well as conducts the adult and youth choirs. He was born and raised in Norfolk and holds a Bachelor of Music degree in piano performance from Belmont University in Nashville, TN, a Master of Music degree in organ performance and church music from Southwestern Baptist Theological Seminary in Fort Worth, TX, and a Doctor of Musical Arts degree in organ performance and pedagogy from the University of Iowa in Iowa City. As an active concert organist, he has performed throughout the United States as well as in Paris, France. 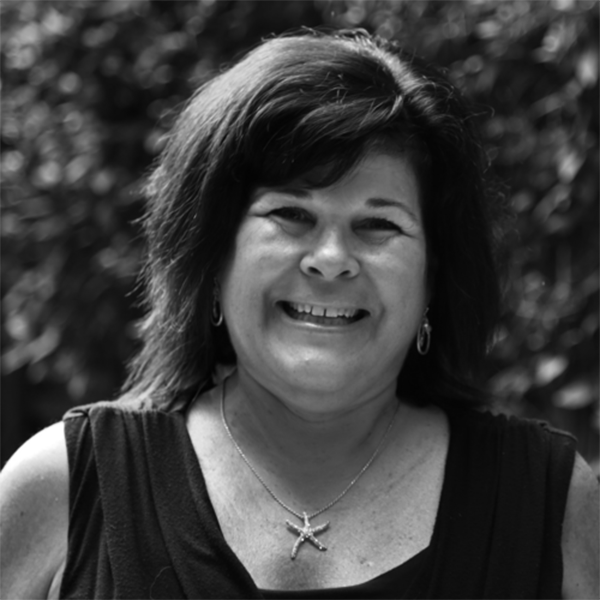 Linda Davenport started working in the Business Office in the fall of 2004. Prior to First Presbyterian, she worked as a bookkeeper and property manager for 20 years. Linda is a Norfolk native now living in Chesapeake. She has two grown children, daughter Toni and son Jonathan, and two beautiful grandchildren, Jacob and Madalyn. 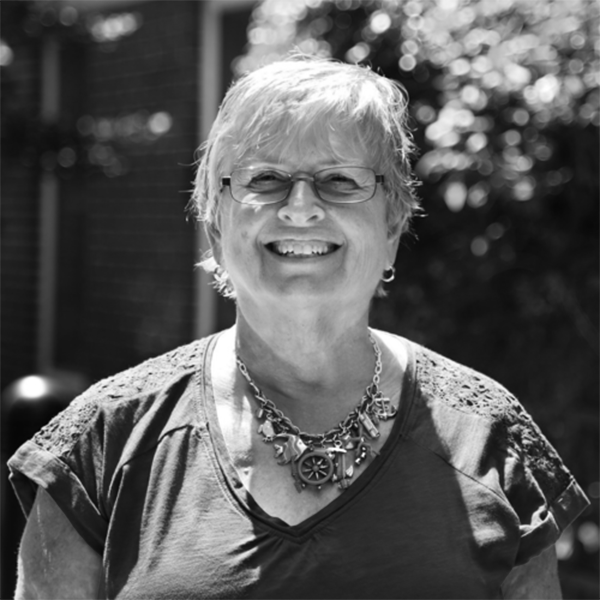 As a life-long Presbyterian, Linda grew up in Coleman Place Presbyterian Church and now attends Cradock Presbyterian Church, where she has had the privilege of serving as an elder and working with the Sunday School. She is currently the treasurer and financial secretary and active in various areas. She finds it a privilege to work alongside the staff at FPC and witness where Matthew 28:19 is being carried out. Susan has been the Wedding Coordinator since July 2006 and previously worked in our preschool. She and her husband Chris were married at First Pres in 1982 and joined in 1998 along with their 3 daughters – Paige, Mallory, and Meredith. Susan thanks God for the opportunity to serve in this capacity and loves assisting with the weddings at our church. She takes pride in helping the bride, the groom, and their families and guests. Susan oversees and directs the rehearsal and makes sure everything runs smoothly on your wedding day. Ken was born in France and moved to the US when he was two years old. Over the next eight years, his family lived in Kansas and Hawaii before moving to Virginia when he was 10. 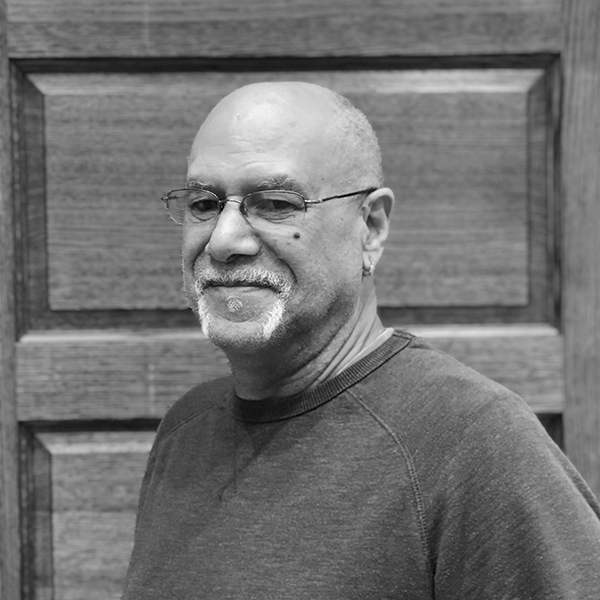 He is a graduate of Granby High School and Radford University and has worked in the remodeling business for more than 30 years. Prior to coming to FPC in 2015, Ken worked on the facilities staff at ODU. He has been married for 34 years to Teri, and they have three children: Morgan, Shelby, and Ken III. Ken is an avid photographer and a self-proclaimed “remote control enthusiast.” He loves being part of the FPC team and especially enjoys the smiles and joy that the little munchkins at the Preschool bring! Emily joined the staff of FPC in 2016 as the Assistant to the Senior Pastor. Born and raised in Norfolk, she completed undergraduate degrees in Animal Science and English at Virginia Tech and liked being a Hokie so much that she stayed in Blacksburg to earn a MA in English. The next few years took her to jobs in New York City, South Korea, and finally Washington DC, where she worked as an executive assistant for National Geographic Channels until wedding bells called her back down south. Emily and her husband Tracy live in Moyock, NC, where he owns a veterinary office. Barbara has been with FPC since 2007. Her favorite things to do? Set up for a dinner or lunch meeting with flowers and a beautiful table! She also takes wonderful care of Arnold. And if you don’t know Arnold, you need to visit the staff square and meet him.